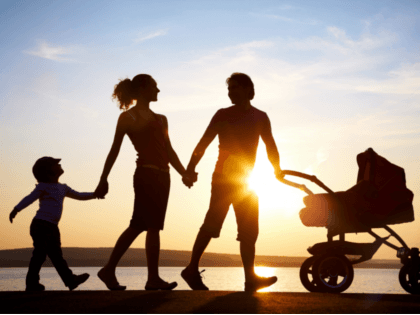 Life insurance is a crucial step in planning for your family’s future. It can fulfill promises and obligations to your family when you are no longer living. The death benefit is income/tax-free and can be used to cover funeral expenses, repay debt, provide education, pay estate taxes, or any other expenses your survivors may incur. Types of life insurance offered includes term and whole life. Our experienced team of life insurance agents will explain the differences and help you determine which policy is best for your needs.